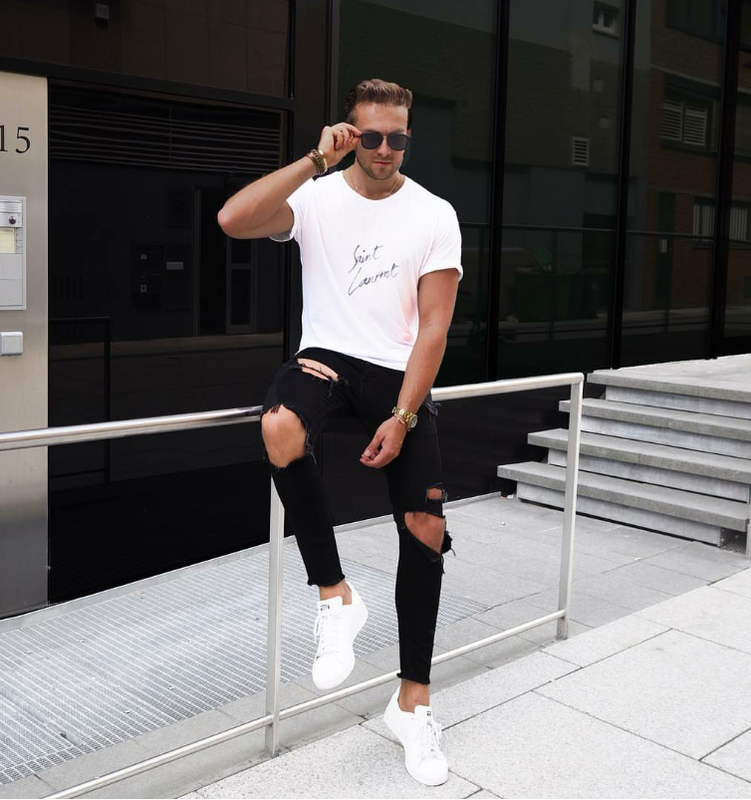 Last week my top ten picks involved a lot of hypebeast clothing, so this week I’m going to limit this blog to as little hype as possible, for this week I will mostly be showcasing street wear. 1. 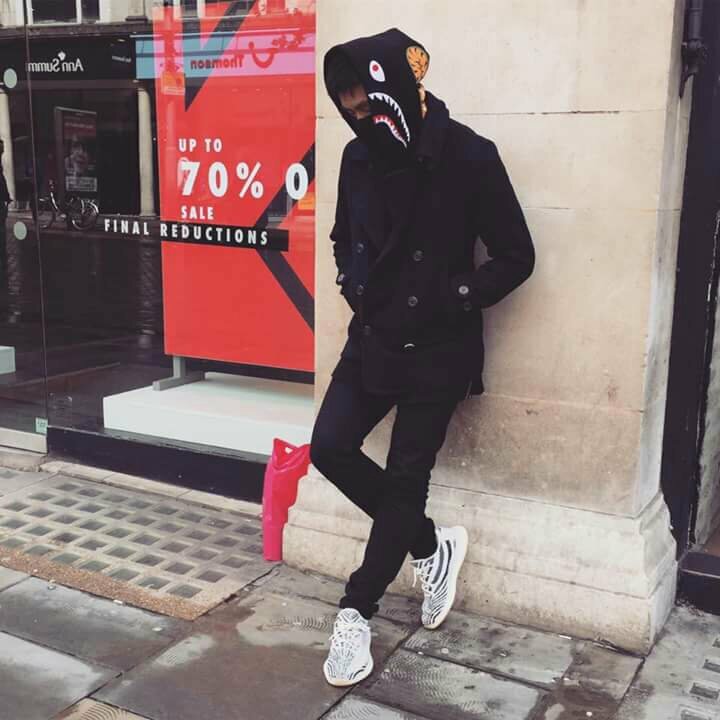 This outfit is one of the cleanest outfits you will ever see. 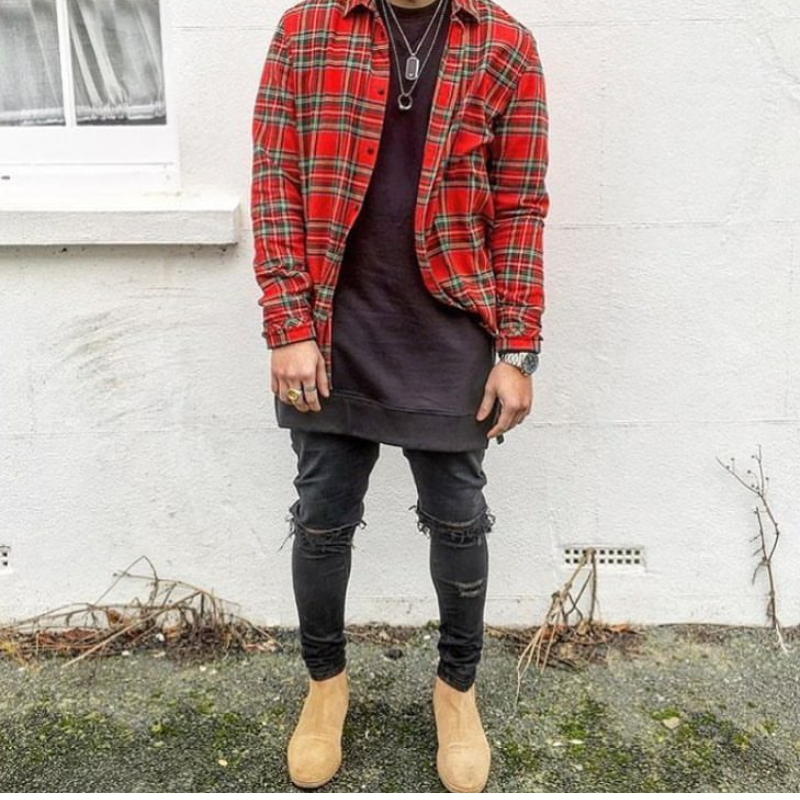 These beige Chelsea boots look amazing with the black diatressed skinny jeans, and the oversized black sweatshirt compliments the outfit, and the c heckered shirt puts the cherry on top, and you could easily get an outfit like this for under £100. 2. 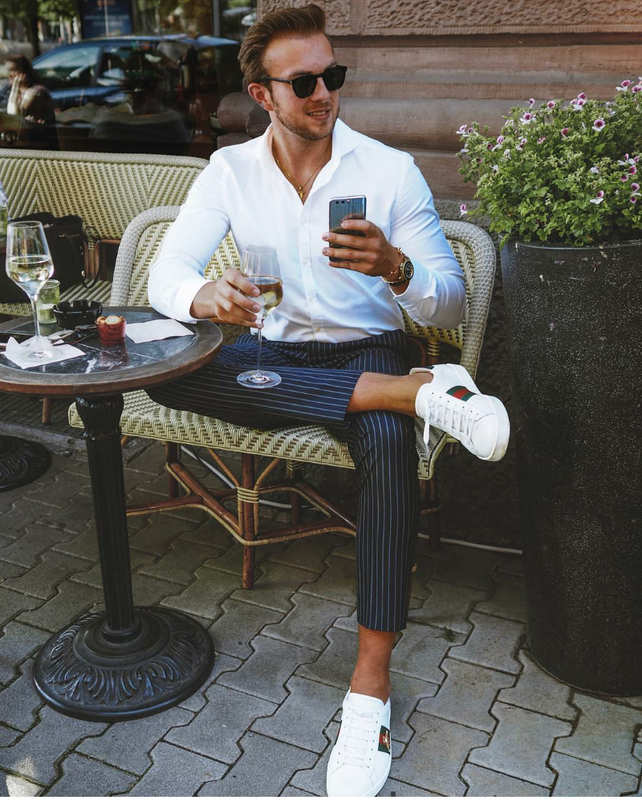 When I seen this outfit I fell in love with it, the Gucci signature bumblebee shoes really is the creator of the outfit and makes it stand out, however the cropped navy striped trousers and white shirt gives the outfit such a classy look, oh and I love The Dior sunglasses. 3. 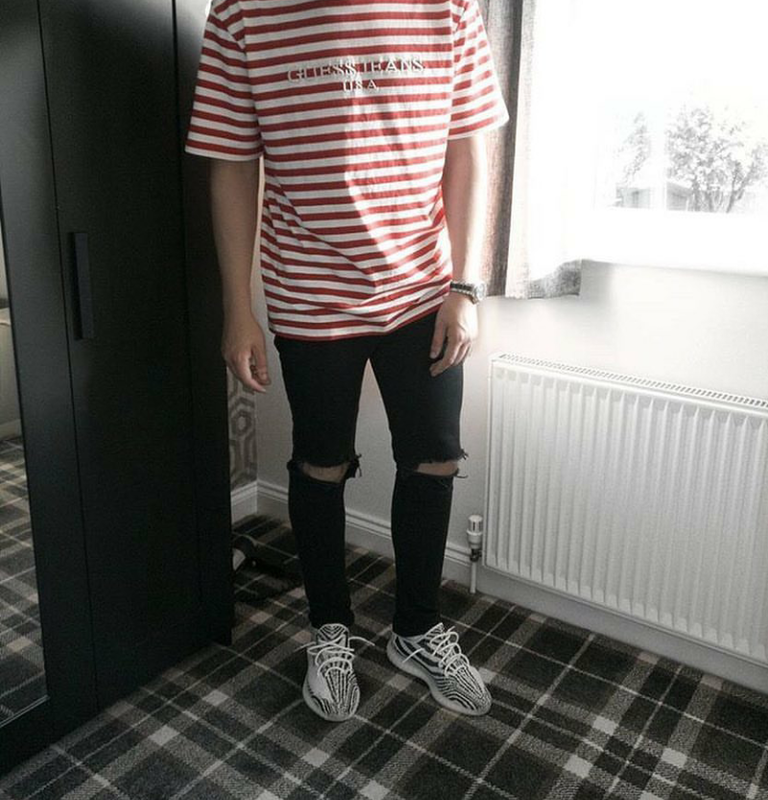 What a fresh outfit this is, I’m not sure about the brand of the glasses, but the Saint Laurent tee is the real pointer for this outfit, you just can’t go wrong with a YSL tee, these distressed blowout knee skinny jeans really compliments this outfit too, and white Stan Smith’s just rounds off the outfit. 4. 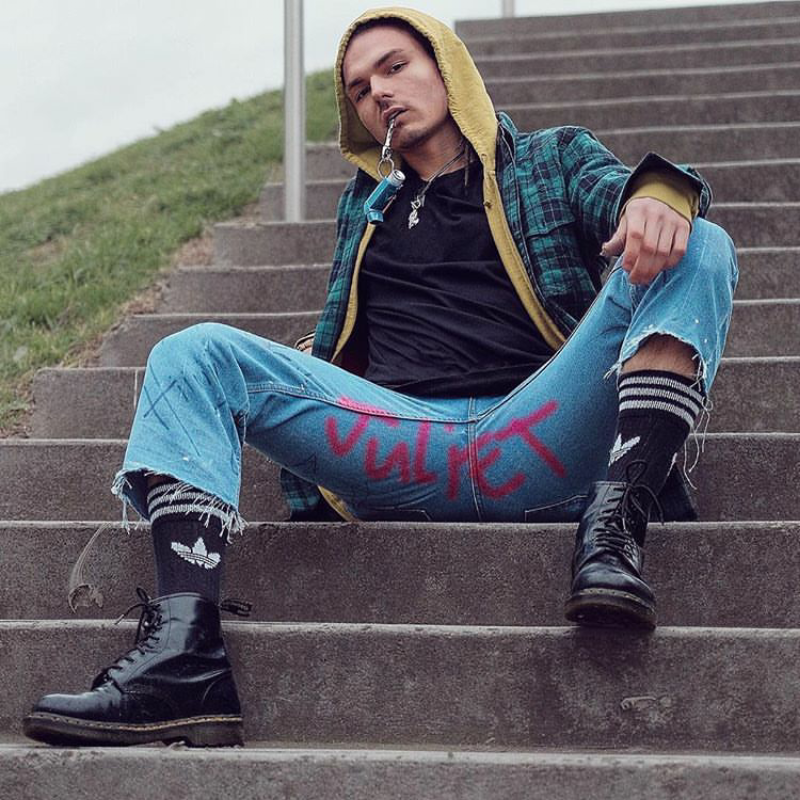 Jacob looks fire hear, the ultraboost look great with these joggers, all I have to say. 6. 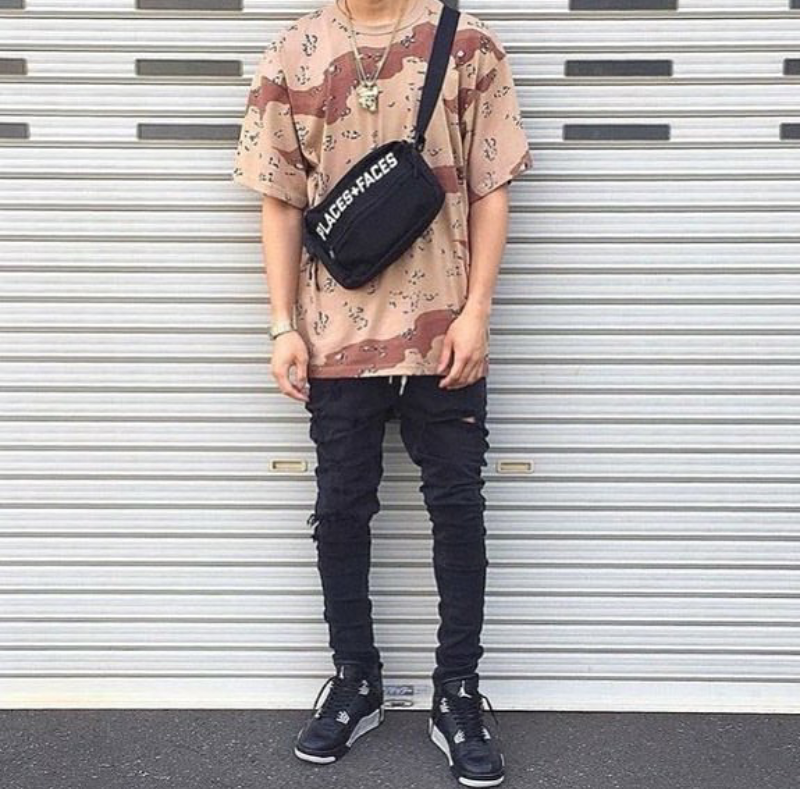 This outfit screams summer and streetware, I love the places + faces waistbag high up, also shows a little hype, the black distressed jeans really comp,iment the camo over sized t shirt.And I think he is wearing the Jordan 4 Oreos which gives him a relaxed look. 7. 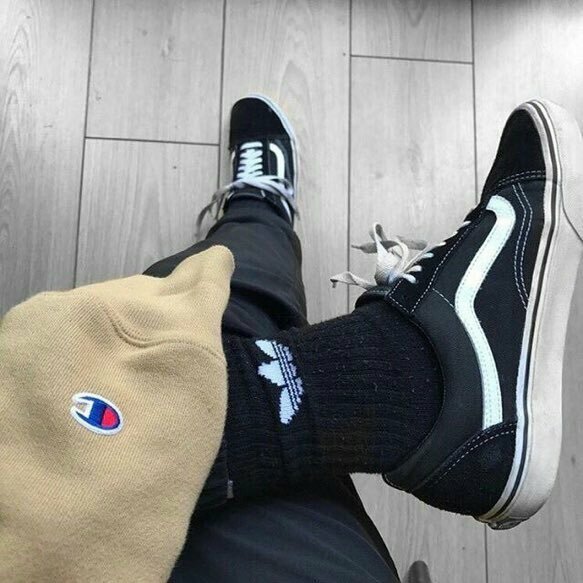 This outfit is so chill, I really like how the old sloop vans have a beaten up look and the joggers and oversized beige champion sweatshirt looks great. I also love adidas socks, they go well with everything. 8. 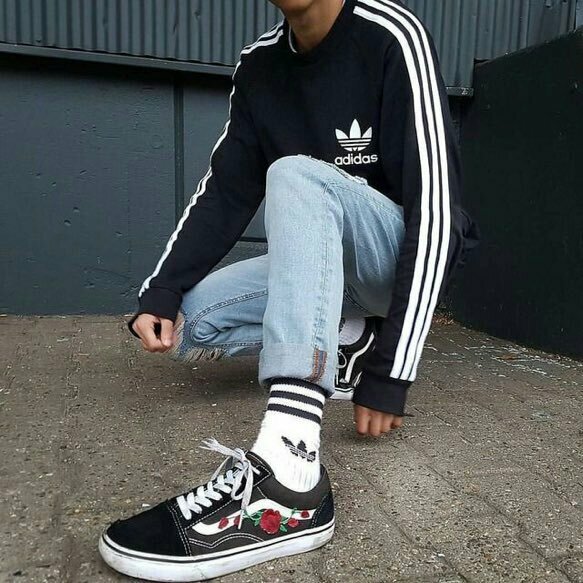 I’m in love with this outfit, I’ve seen a lot of people create these custom floral vans which looks amazing, again the adidas socks, and these stonewashed skinny jeans and black adidas top. 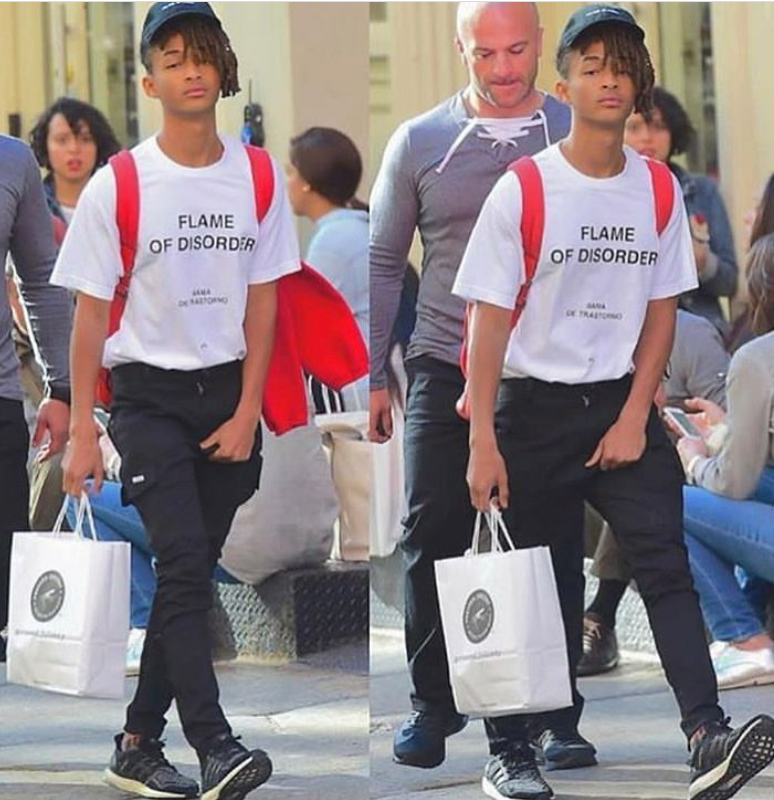 Great fit. 9. I was unsure about this outfit at first, but it is simply amazing.